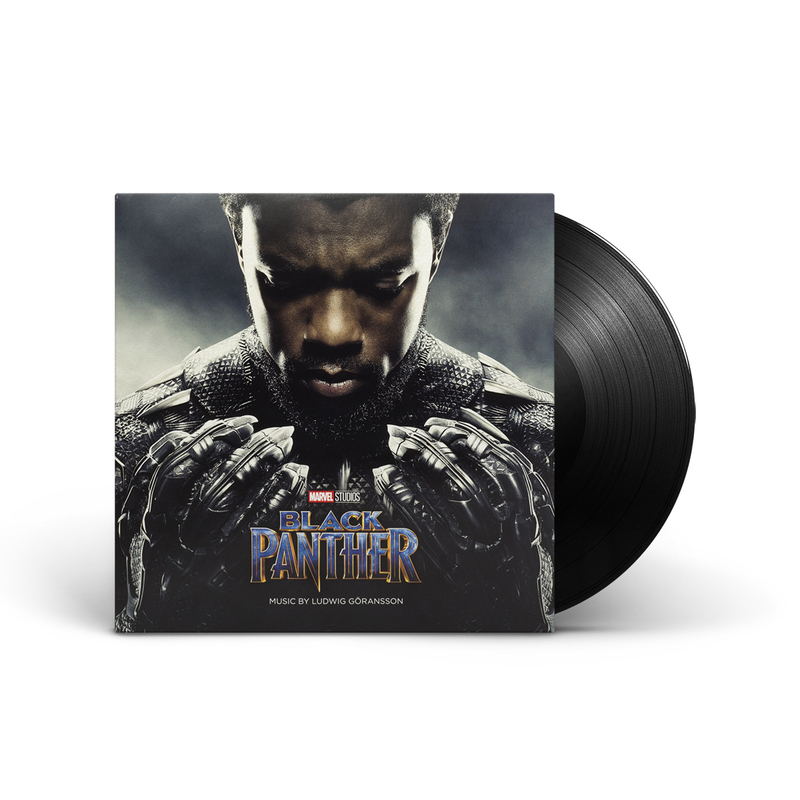 Return to Wakanda with the music from the blockbuster Marvel film “Black Panther” composed by Grammy nominee and songwriter Ludwig Göransson. Featuring a dynamic score that includes African elements along with a 40-person choir and traditional orchestration, this vinyl release is a must for any world music or score fan. Disney is such a lovely World to have it aside is all. Great stuff, and all the best of luck moving on forwards!